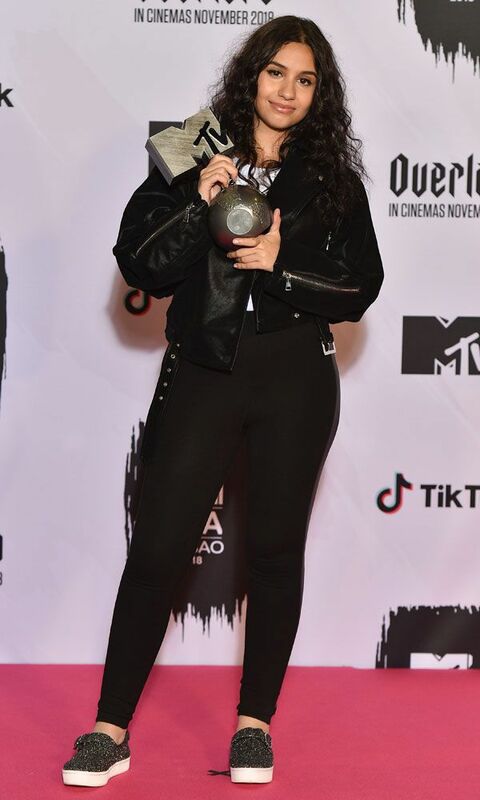 Women took home the major spoils at the 2018 MTV EMAs, which saw big wins for Camila Cabello, Nicki Minaj and Janet Jackson, alongside standout performances by Bebe Rexha, Spanish star Rosalía and host Hailee Steinfeld. Minaj opened the show with a commanding, pyrotechnic-accompanied run through “Good Form” before British pop group Little Mix joined her onstage to perform the band’s new single “Woman Like Me,” which features a guest spot from the rapper. 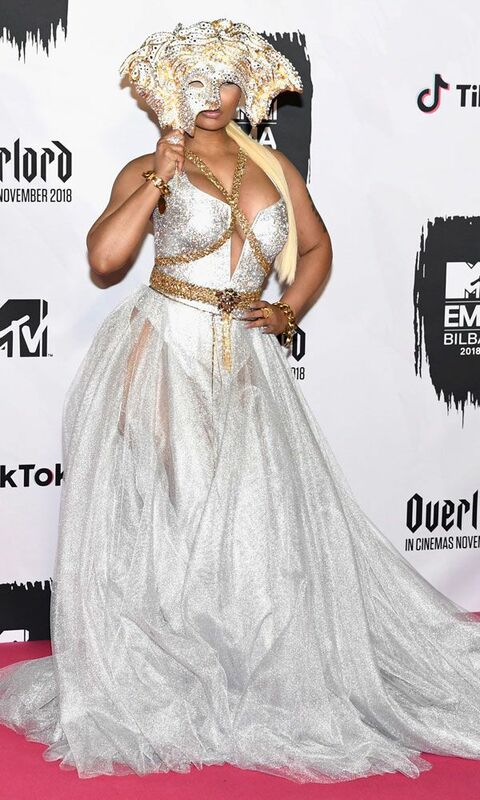 Minaj also took home awards for best hip-hop and best look at the 25th MTV EMAs, which were held at Bilbao Exhibition Centre in Spain. “I want to thank all my fans around the world,” said the rapper upon receiving the best hip-hop title. The show ended with two songs by best electronic winner Marshmello, beginning with “FRIENDS” alongside Anne-Marie. Bastille then joined the DJ and Anne-Marie for the rousing “Happier,” and were accompanied by giant inflatable Marshmello heads and exploding confetti canons.